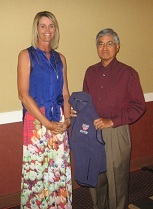 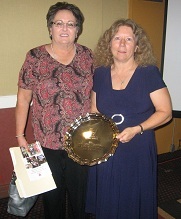 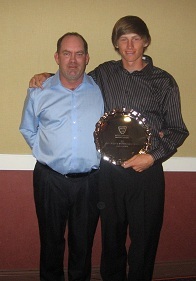 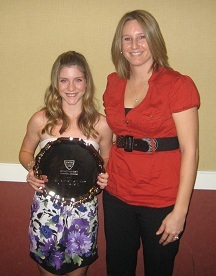 The 2012 USTA Central Arizona Awards Banquet was held on Friday, March 30th at the Sheraton Phoenix Airport Hotel in Tempe. 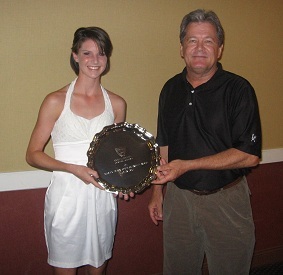 The night was full of awards and two new Hall of Fame inductees. 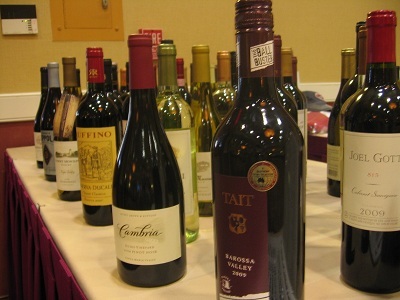 Preceding the awards ceremony, a silent auction and wine raffle was held. 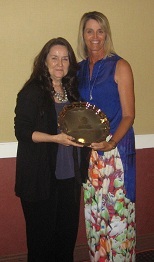 Guests in attendance included USTA Southwest Section Staff, Central Arizona District Board Members & Staff, Council Committee Members, Award Winners, Hall of Fame past & present, and the general public. 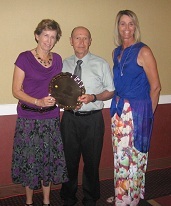 The USTA Central Arizona Annual Awards Banquet winners are chosen between April of the previous year and March of the following year, with 2011 awards presented at the 2012 banquet. 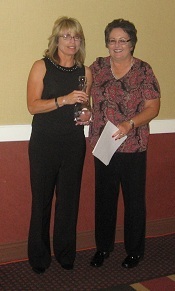 There were around 80 in attendance to enjoy the nights festivities.